There is nothing I love more than good hotels, great amusement parks, and fantastic deals. 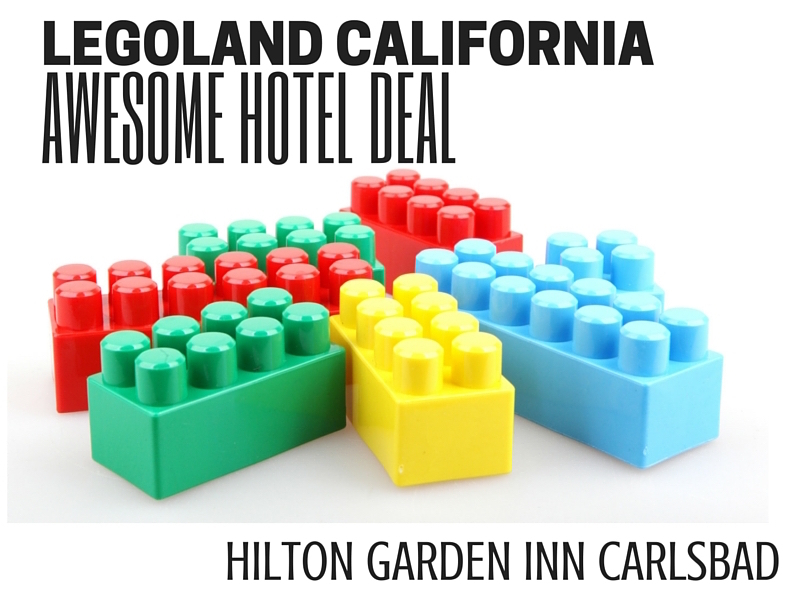 That’s why I knew I had to share the new Legoland California hotel deal from the Hilton Garden Inn Carlsbad. 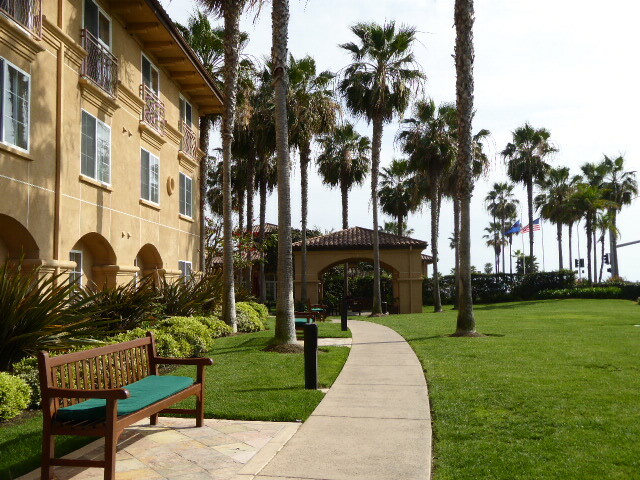 The kids and I visited the Hilton Garden Inn Carlsbad recently and absolutely loved it. You can check out the full review here. Essentially, I called it the best hotel near Legoland California and I stand by that assessment. This is a family-friendly property offering everything you need and more including a free ride to Legoland California which is minutes away. We loved coming back to the hotel for great food, a fun family atmosphere, and an incredible yard filled with family games, movies, and a great pool. It’s also located across the street from a quiet and clean beach. Now to the good part. Available now until October 31, 2015, the Hilton Garden Inn Carlsbad is offering a new Kids Free Lego Package. 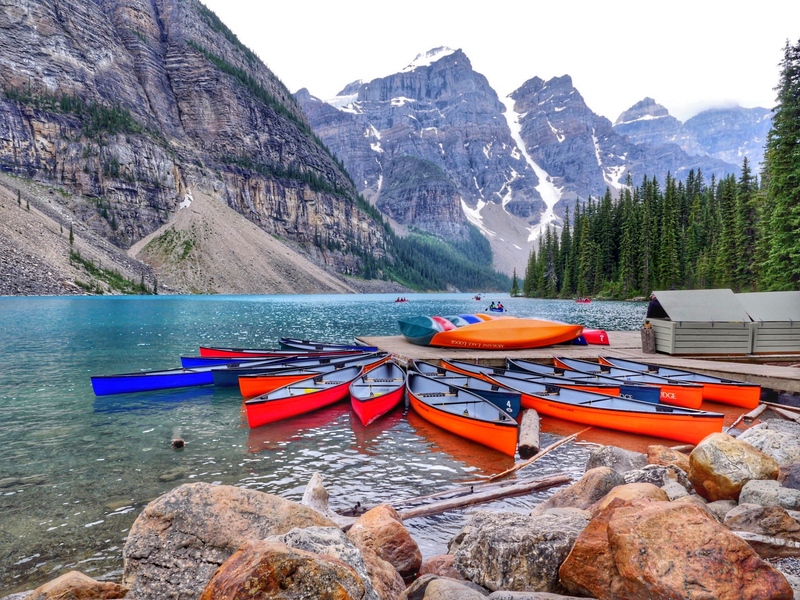 Starting at $364 a night, the package includes breakfast for 4 as well as admission for 2 adults and 2 kids to both Legoland and the SeaLife Aquarium. All in all, the package will save your family over $250. 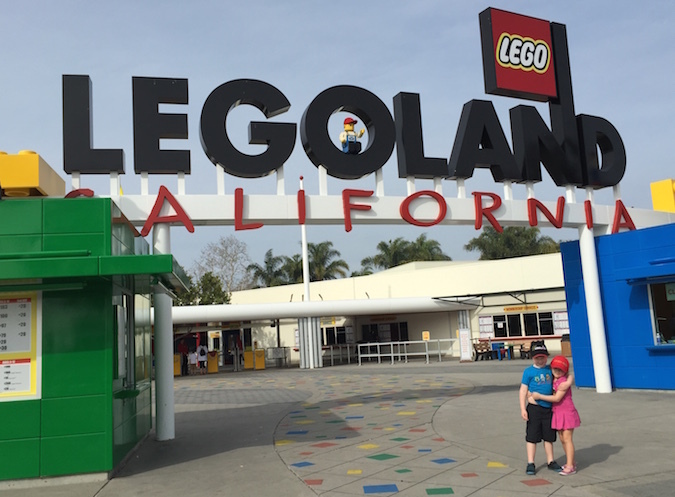 Ready to head to Legoland? Check out the new Legoland California hotel deal from the Hilton Garden Inn Carlsbad before its gone. Now this is a terrific deal! Maybe we should head back to LegoLand!!?? 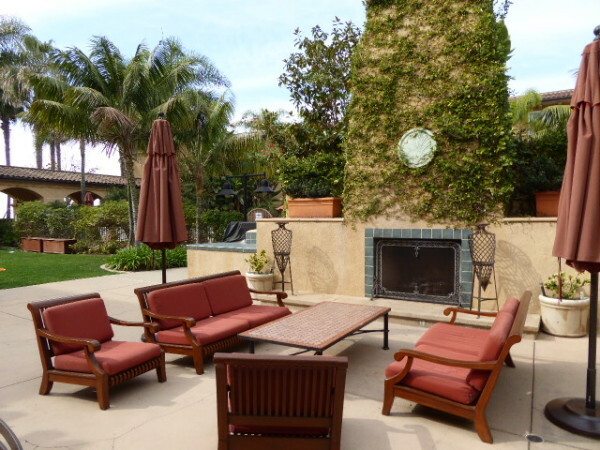 Love that outdoor area – looks so relaxing! My kids are past the Legoland age, but I know there are lots of other things to do in the Carlsbad area. This does look like a great deal Thanks for the tip! Wow! Only in California have I seen such welcoming back yards in hotels. The sofas and outdoor fireplace – love! !